Congratulations! 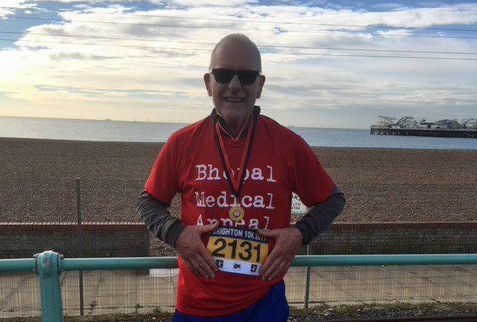 Long-term supporter and regular ‘Bhopal Runner’ Martin Hodges who finished the 2017 Brighton 10K, on Sunday 19th November, in an excellent time of 63’44”. Our thanks go to Martin for his excellent effort.